#1. TRUST - You need to trust your realtor to always look out for your best interests and not their own first. This is a fundamental necessity of any relationship – business or otherwise. Experience, knowledge and anything else become meaningless without honesty and integrity. You rely on your agent’s expertise and deserve an agent who is always working for your best interests. #2. COMMUNICATION - All agents will talk about listening to your needs. Just as important is one who can apply your needs to develop an effective buying and selling strategy. Different needs require different strategies and it helps considerably to have an effective one. Factors to consider may include time constraints, geography, finance, child education and many more. #3. NOT JUST A YES MAN - Please do not overlook the importance of this trait. A realtor can and should be your most valuable resource. This is only true when your agent is not afraid to tell you the truth when in fact very often, the truth means more work for your realtor. Whether you are buying or selling, there is almost always a point in time where this moment of truth will occur. You deserve the best possible advice. Paul - I know when to say yes to the boss. At the same time you can be sure I will point out something that you may not have considered. My history is filled with occassions where clients have expressed deep thanks for pointing out something that changed their way of thinking and resulted in something better. 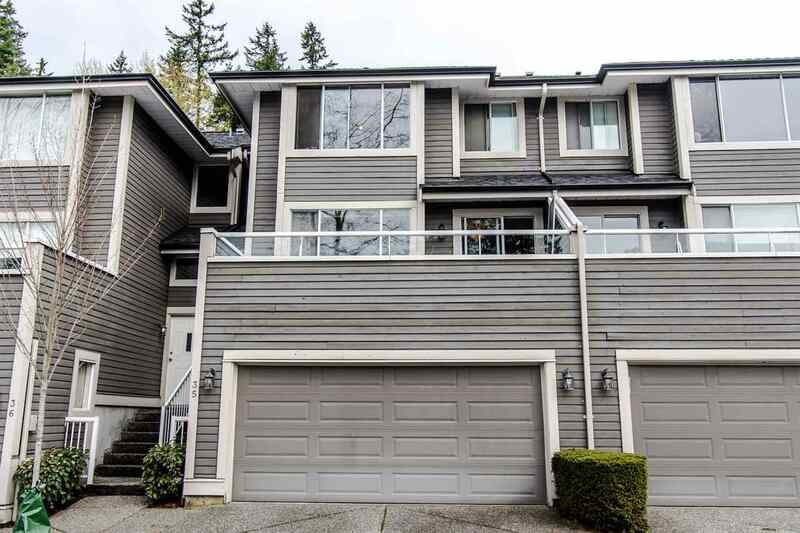 · Ask if they have they ever been disciplined by the Real Estate Council of British Columbia? · Does the sales associate have any references? Paul - Yes, as many as you like…from anyone of my clients. · What experience do they have with the type of property that you are concerned with? Paul - I’ve bought or sold just about every kind of residential and investment property all over the lower mainland and in Alberta as well. · Experience – It doesn’t take 20 years to learn this job, but you definitely want use an agent that knows their business. We have all had good and bad experiences with professionalism from various sources. It depends more on the individual. Some agents are much better at negotiating than others, and this is critical to getting the most for your home. With this kind of agent on your side, you can draw upon their experience for opportunities or considerations that other agents may not be familiar with. Paul: Please read what my clients have to say about my negotiating skills on my testimonials page. · How busy are they? Are you hiring the agent who comes to your door or “The Team “? Many agents will delegate much of the listing duties and responsibilities to a junior agent working under them once a listing agreement is signed. Or they are so busy they take a considerable amount of time to respond to showing requests and risk losing the time. More personal attention from the person you hired in the first place can significantly improve your bottom line. Paul - When you hire me – you get me. I’m also very prompt to return calls. Something this industry really needs. · Are they full time? In British Columbia, you are not required to work as a licensed realtor full time. This enables many agents to maintain their real estate license even though they may only do a small number of transactions per year. Can an agent can stay on top of a fast changing market and still provide expert advice under these circumstances? You must decide that. Paul - Yes. I'm Full time. I’ll show you the difference between what works and what’s just for image. One of my strengths has always been how to properly appraise a home with accuracy. This can be a very important contributing factor to the final selling price. I will listen to your needs and make recommendations on others you may not have considered. Having said that, I’ll tell you if I think something is risky or that’s too much to pay for something. If you’re looking for a “Yes man” that’s not me. I don’t clam up just to get a sale from you. Decisions are yours – but I do believe you should have all the facts in making them. · Represent your best interests.